Beautiful Murray Franklyn in Pine Meadows offers open floorplan with 3,058 sq ft and features 4 bedrooms, den plus bonus. Main floor den/5th bdrm, perfect guest suite w/main floor 3/4 bath. Island kitchen w/slab granite, stainless, nook & pantry. Formal living & dining areas. Adjacent family room w/gas frpl. Spacious master suite w/5 piece bath & large closet. Abundant hardwoods. 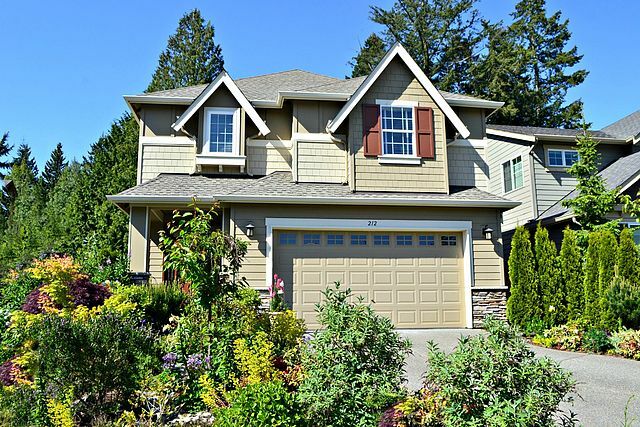 Fully fenced w/gorgeous gardens & extra large patio area perfect for entertaining guests. Lake Washington Schools.